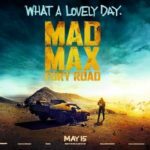 Despite mixed reviews from critics, audiences have certainly been reacting positively to Venom, with the Tom Hardy-headlined solo movie coming in above expectations with $205.2 million worldwide. 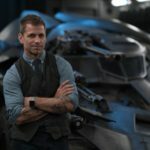 Domestically, Venom pulled in $80 million, well above tracking estimates of between $55 million and $65 million, and ahead of the Marvel Studios superhero blockbuster Ant-Man and the Wasp, which debuted to $75.8 million this summer. 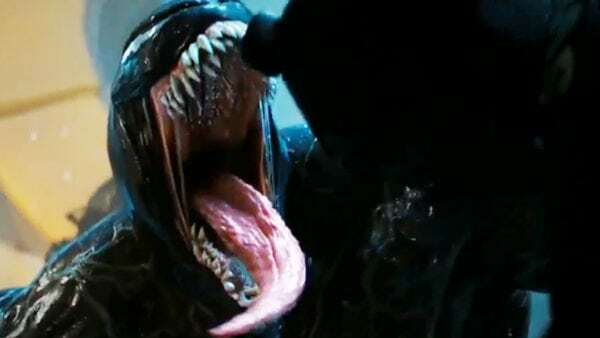 Venom’s $80 million haul is also sets a new October record, which was previously held by Gravity which opened with $55.7 million back in 2013. 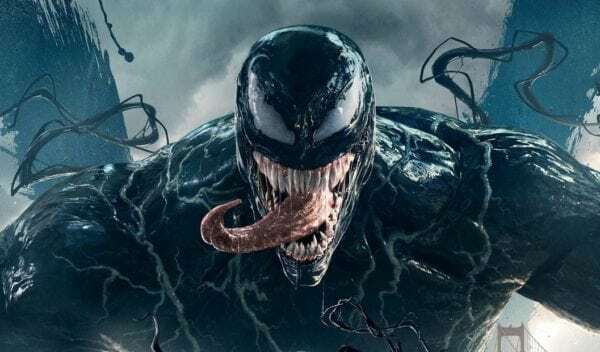 With an extra $125.2 million internationally (and not including China, where it is yet to get a release date) and a modest budget in the range of $100 million, Venom has certainly got Sony’s Universe of Marvel Characters off to a solid start at the box office. 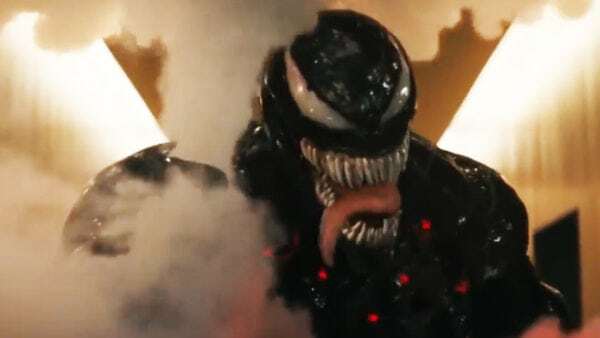 Sony has a number of Spider-Man spinoff projects in various stages of development – including Morbius the Living Vampire, Black Cat, Silver Sable, Kraven the Hunter, Silk, Nightwatch and Jackpot – and with the shared universe said to have been dependent on how Venom performs, it looks like we can expect the studio to put its plans on the fast track over the coming months.